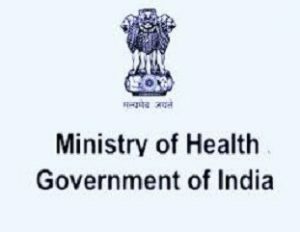 The eight states which signed the MoUs to implement the Ayushman Bharat-National Health Protection Mission include Himachal Pradesh, Haryana, Jammu and Kashmir and Uttarakhand. The Union Territory of Chandigarh is among the four UTs. It will provide cashless and paperless access to services up to Rs 5 lakh per year and will be available for the beneficiary families at the point of service in public and private empanelled hospitals across India. 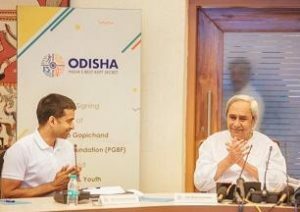 Odisha government signed a MoU with Hyderabad-based Pullela Gopichand Badminton Foundation (PGBF) for the establishment of P Gopichand Badminton Academy. State government will provide all financial support for the proposed badminton academy here, the PGBF will give technical support, including coaching and physiotherapy services for the players. 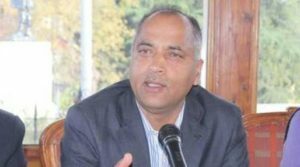 The Himachal government has received a financial assistance of Rs 84.13 crore from the Ministry of Home Affairs and the Ministry of Finance under the National Disaster Response Fund (NDRF) during 2018-19. It was more than the allocation of Rs 81.22 crore in 2017-18 and Rs 63.23 crore in 2016-17. 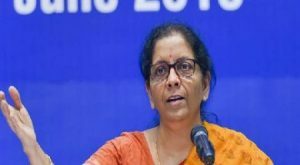 Defence Minister Nirmala Sitharaman has inaugurated a 16 MW solar ‘PV power plant’ set up by the defence PSU Bharat Electronics LTD at the Heavy Vehicle Factory in Avadi, Chennai. 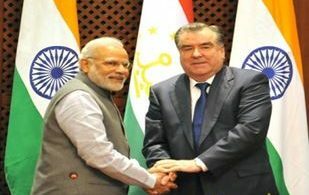 The power plant set up on a 80 acre land, at a cost of Rs 105 crore, would meet the captive consumption of the HVF and Engine Factory Avadi (EFA). The plant would inject power at 110kV to the Tamil Nadu Transmission Corporation Ltd’s 110 kV Sub-Station. This is expected to lead to an annual savings of Rs 45.41 million for HVF. The UN General Assembly has elected South Africa, Indonesia, Dominican Republic, Germany and Belgium as non-permanent members of the powerful Security Council for a two-year term beginning January 1, 2019. Voting was held in the 193-member General Assembly to fill the seats that will be vacated by Bolivia, Ethiopia, Kazakhstan and Sweden this year. 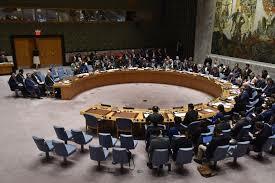 The Security Council has 15 members, including five permanent ones. 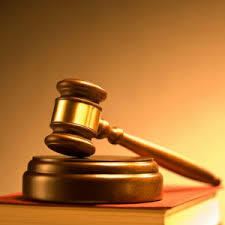 The five permanent members, each with the power of veto, are China, France, Russia, the UK and the US. The 10 non-permanent members are elected for two-year terms each. 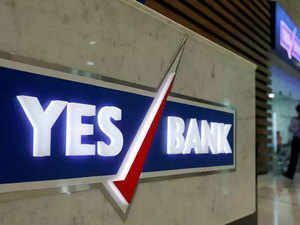 Private sector lender Yes Bank launched a deposit scheme, which could fetch up to 8 per cent for a tenure of little over 18 months. The bank is eyeing Rs 1,000 crore from the scheme ‘Green Future: Deposit’ in next three months. The launch coincides the World Environment Day. This deposit account can be opened for 18 months and 8 days to 18 months and 18 days, with peak interest rate of 7.50 per cent per annum for a regular Green Future. For senior citizens, the account will offer an interest rate of 8 per cent per annum. 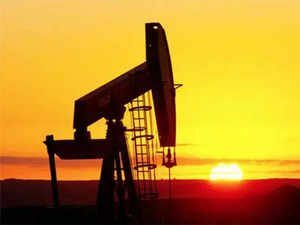 The consortium led by OVL includes Bharat Petro Resources Ltd (BPRL) and Indian Oil Corp (IOC). The Das blend crude oil originates from the Lower Zakum (LZ) oilfield in Abu Dhabi, which currently produces approximately 400,000 barrels per day, reached Mangalore port. 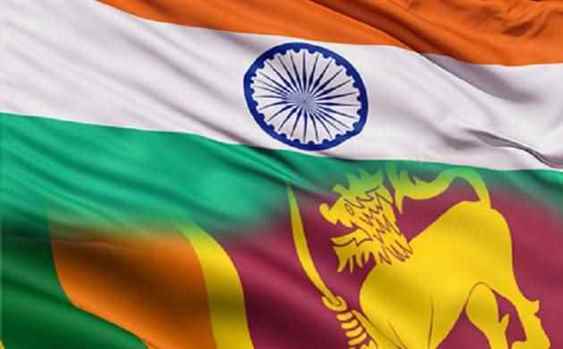 Shri Ravindra Prasad Jaiswal (IFS: 1999), presently Ambassador of India to the Republic of Sudan, has been concurrently accredited as the next Ambassador of India to the State of Eritrea. 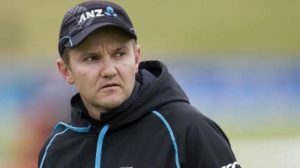 The 43-year-old Mike Hesson coached New Zealand for six years and formed a particularly successful partnership with former captain Brendon McCullum. His resignation takes effect from July 31 and comes a year out from the Cricket World Cup, citing family reasons. India won three more medals on the third and penultimate day of Asian Junior Athletics Championships at Gifu in Japan, taking their overall tally to three gold, one silver and nine bronze medals. Middle distance runner Anu Kumar claimed a gold in the men’s 800 metres while Arpandeep Kaur Bajwa grabbed a bronze in the women’s discus throw. Another bronze medal came in the Men’s 4 x 100 relay. David Douglas Duncan, who helped change the role of war photography by exposing the anguish of soldiers in Korea and Vietnam, has died at age 102. 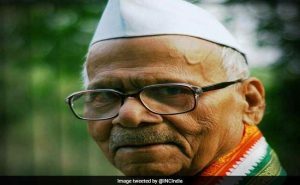 Senior Congress leader and former Union minister LP Shahi died at the All India Institute of Medical Sciences in New Delhi. 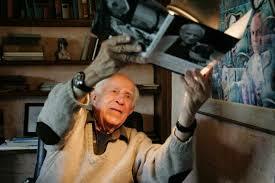 He was 98. Mr Shahi, who hailed from Bihar, was a freedom fighter and a former CWC member. 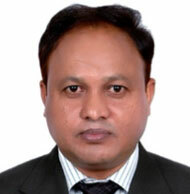 He was first elected to the Bihar Legislative Assembly in 1980 and became an MP from Muzaffarpur in Bihar in 1984. Senior socialist leader and former vice-chairman of the Nashik District Central Cooperative Bank (NDCC) Laxman Patil – Bhosle alias ‘Lakhutatya’ died. He was 84. Patil-Bhosle was the founder chairman of Zilla Mazoor Federation and was closely associated with the Rashtra Seva Dal and Janta Dal.